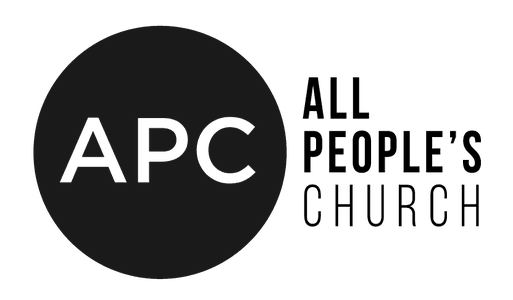 Do you want to be apart of APC's many ministries? Click here! We are always looking for new people to help out in the ministries you were called for. God has placed different gifts and callings on everyone, so don't ignore your calling. If you decide that being apart of the APC team is something you desire, there will be a short interview with our operations manager, Candace Paddock to ensure your commitment and willingness to serve. Copyright 2019, All People's Church. All Rights Reserved.